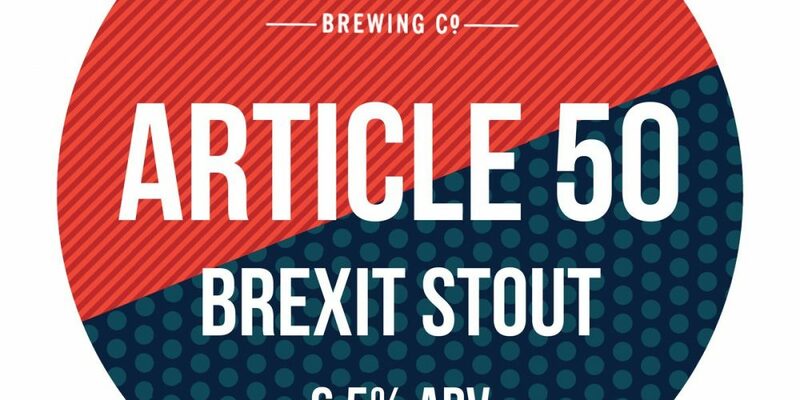 2 and a half years ago when our neighbours had just voted to leave the European Union, a brewery and a pub in Dublin got together to make a beer to mark this significant event. 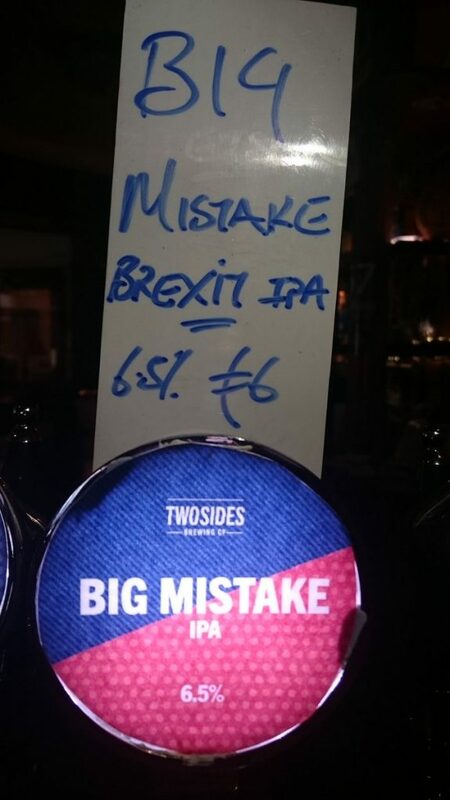 ‘Big Mistake Brexit IPA’ was made by Two Sides Brewing Company and sold in 57 The Headline on Clanbrassil Street, a bar specialising in Irish craft beer. 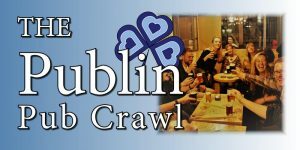 Both the brewery and the pub got international recognition from the media of the world for their tasty concoction. Now, they’re at it again. 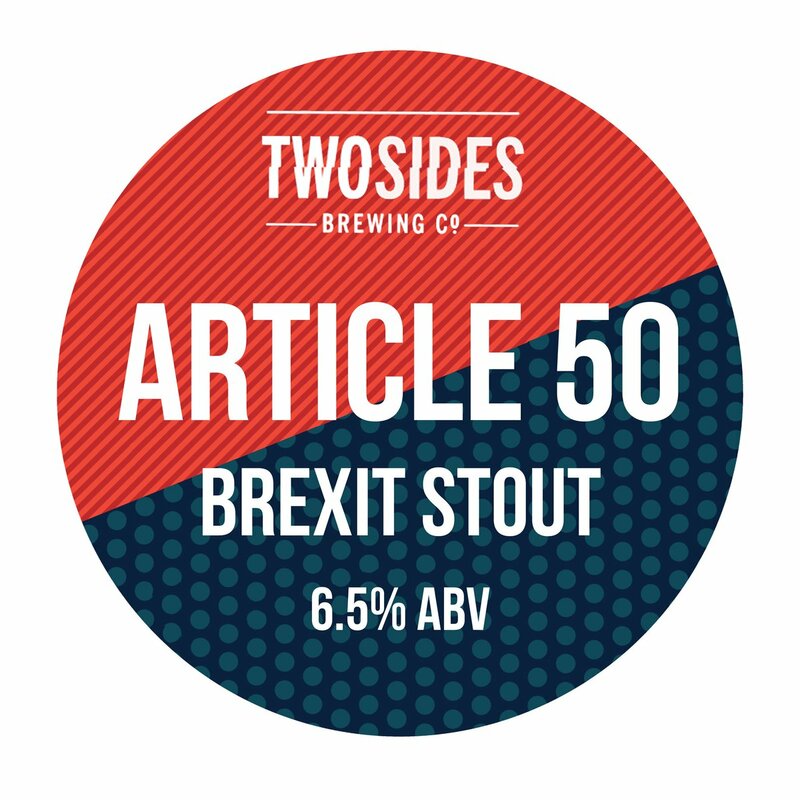 Yesterday they started pouring an ‘Article 50 Brexit Stout’ in The Headline. If you’ve yet to taste it, then your taste buds will be as uncertain as the British parliament. 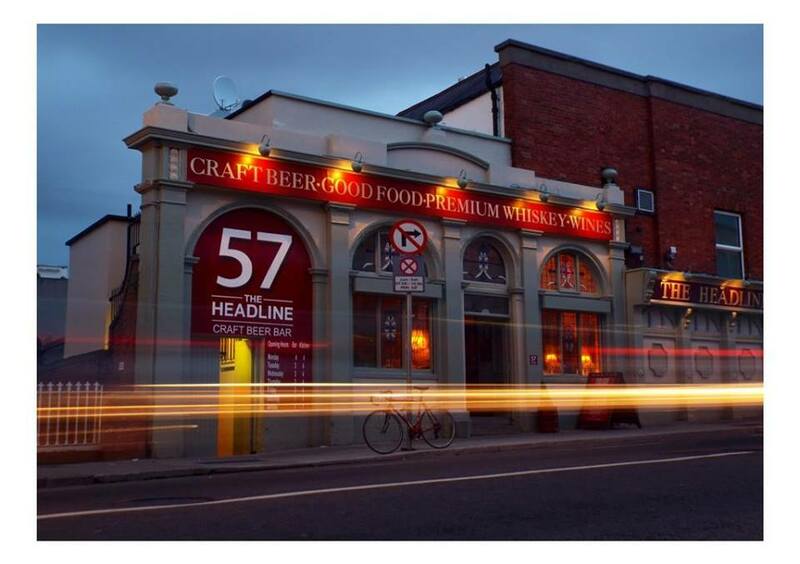 The Headline is a great spot for Irish craft beer, and food. 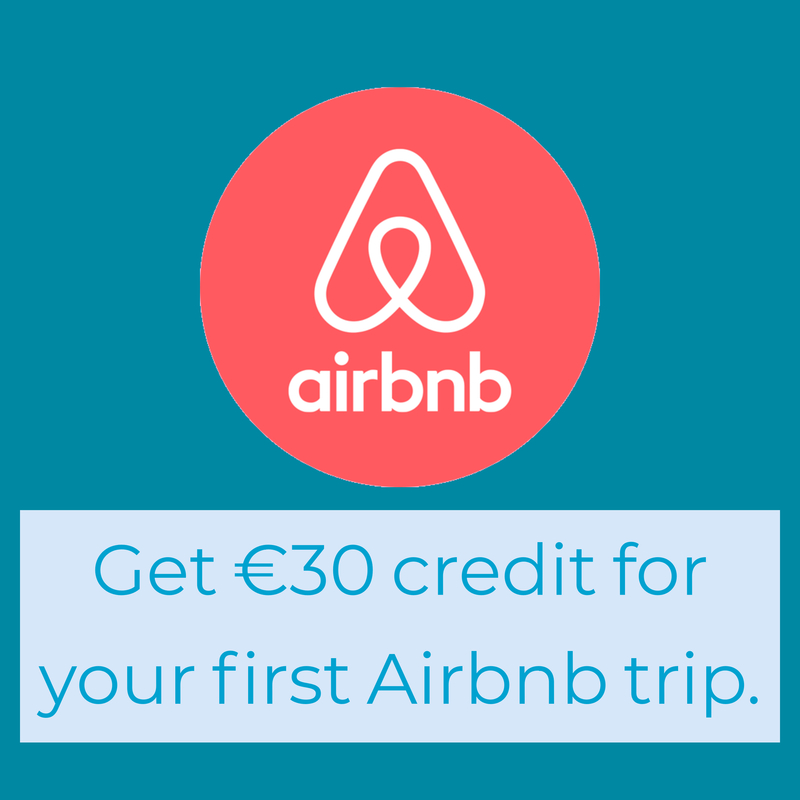 They’re very committed to using local, Irish produce and supporting Irish suppliers. 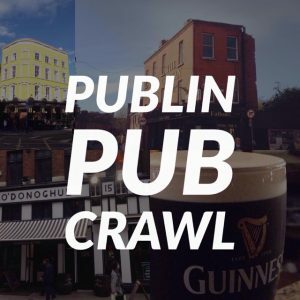 It’s well worth checking out!